Hi! 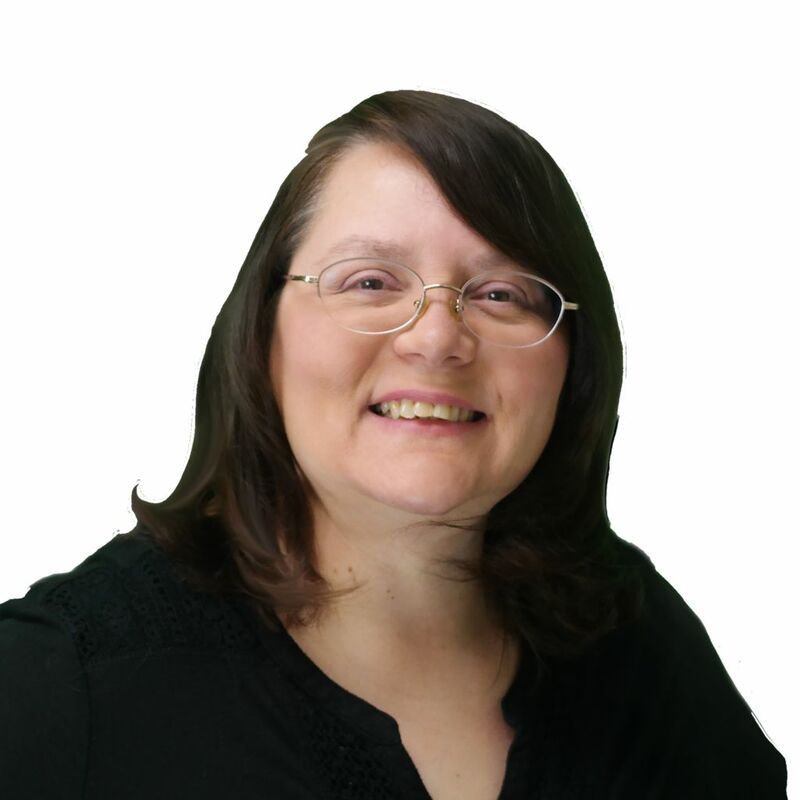 I'm Tracy Keene with RE/MAX Heritage, located in the Blue Springs and Lee's Summit areas. If you need a dedicated, loyal, and caring realtor to help represent and guide you through your home buying or selling experience, I am here to help! I look forward to getting to know you and helping with all your Real Estate needs. Tracy worked with us for a year to help us find the right house for us! She is so hardworking and always makes herself available to her clients. She got us into every house we wanted to see, counseled us on important issues affecting the houses and neighborhoods in which we were looking, and ethically and successfully navigated many difficult situations that were not of her making. We were first time home buyers and I could not imagine being represented by anyone else during this trying process. If Tracy’s working for you, she’s got your back and will not lead you astray. She is trustworthy, hardworking and honest. I cannot say enough about the person she is and the work she did for us. Highly recommend!! !